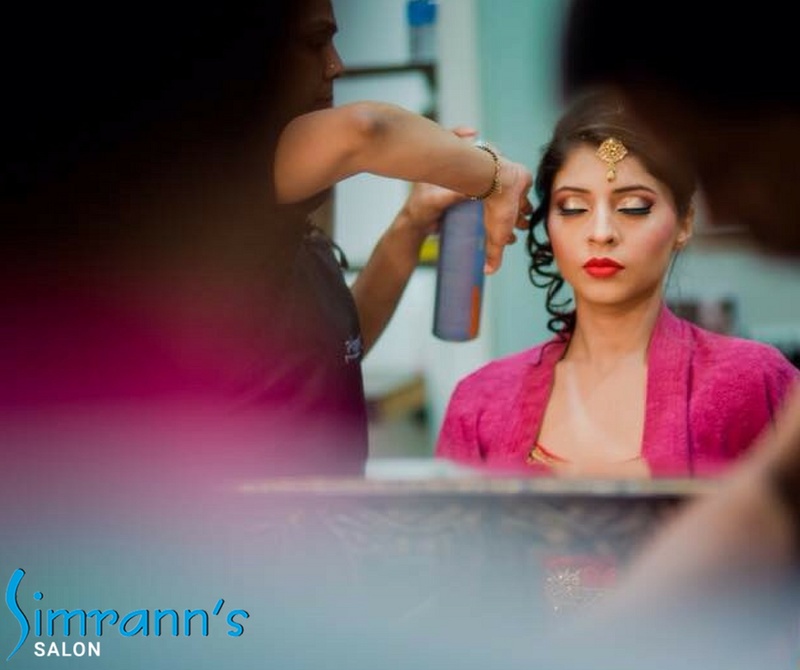 Simran Bassi, Delhi is a one stop destination to meet all your hair and beauty needs. 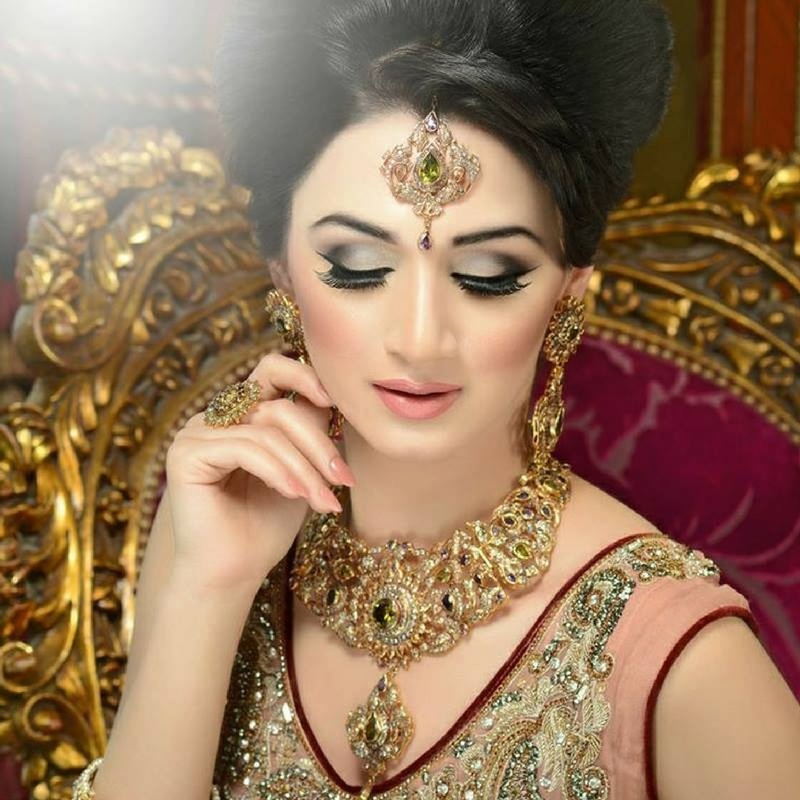 They specialize in providing makeup and hair makeovers apart from regular beauty services. 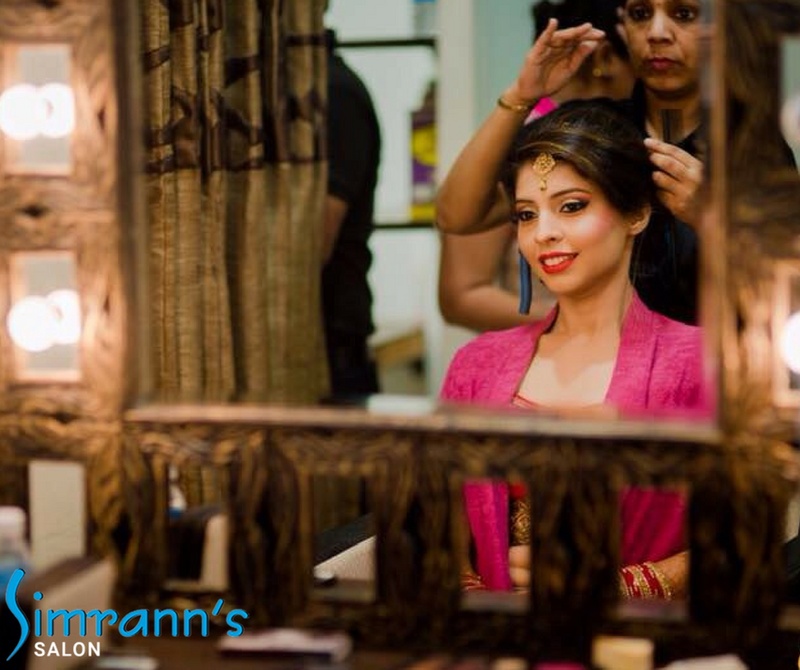 Simran Bassi has the skills to enhance your beauty and help you make heads turn. 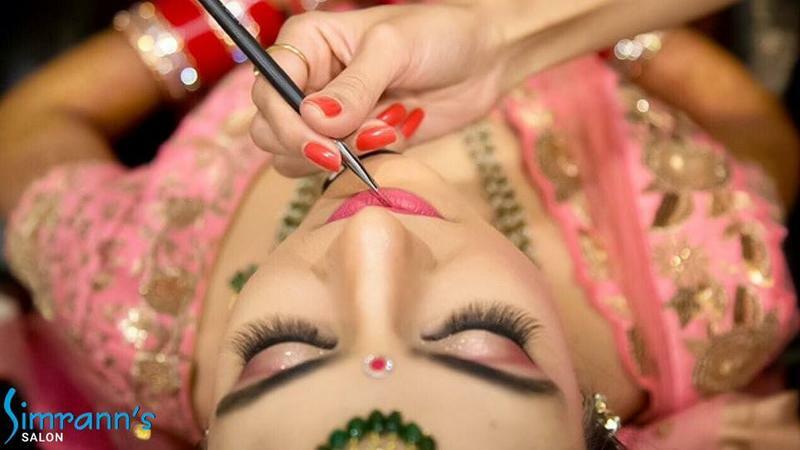 Simran Bassi is a Bridal Makeup Artist based out of Delhi . 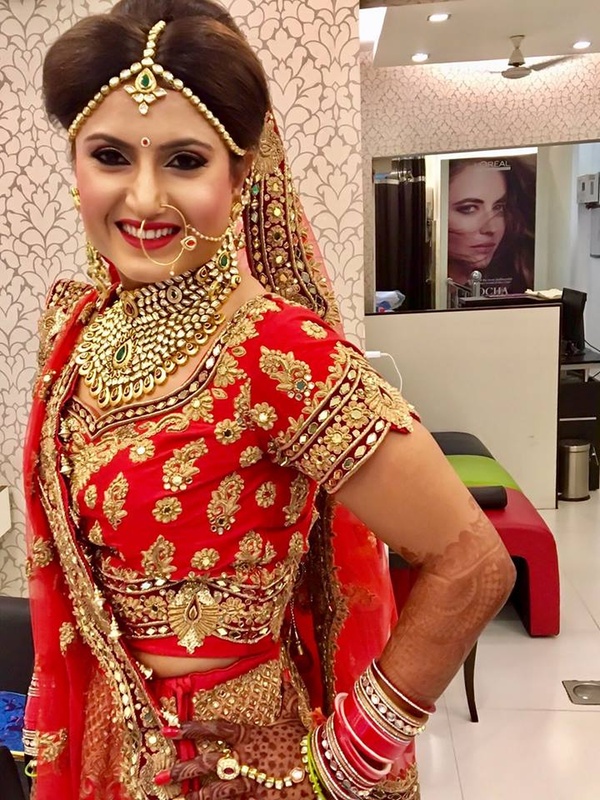 Simran Bassi's telephone number is 76-66-77-88-99, Facebook page is Simran Bassi and address is D-149, New Rajinder Nagar, New Delhi-110060 Phone: 011-42412311. 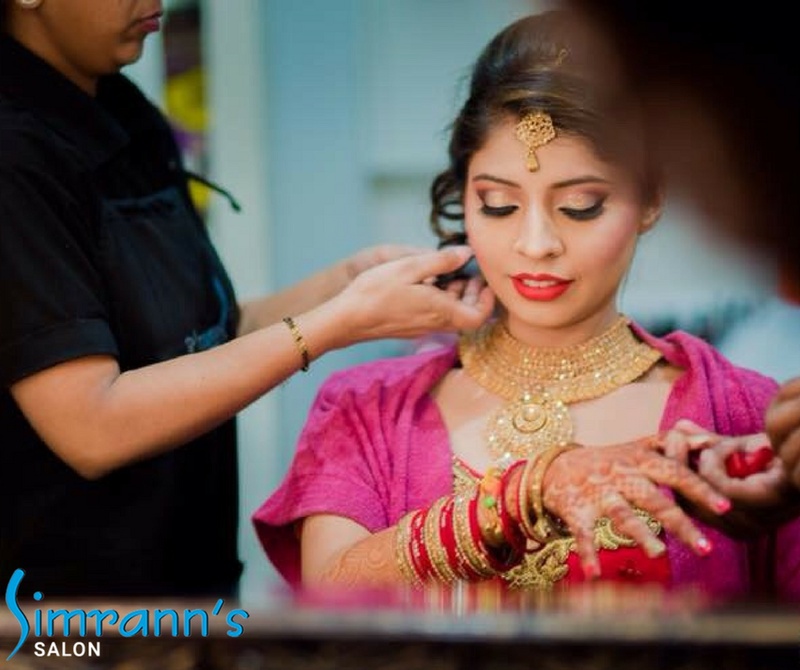 In terms of pricing Simran Bassi offers various packages starting at Rs 8000/-. There are 1 albums here at Weddingz -- suggest you have a look. 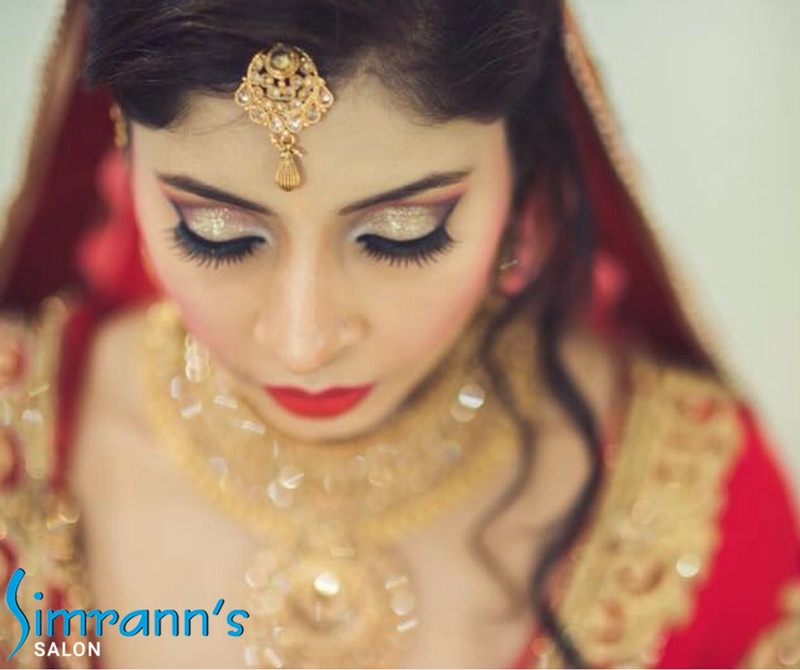 Call weddingz.in to book Simran Bassi at guaranteed prices and with peace of mind.